Below you fill find all funeral homes and cemeteries in or near Woodbury. 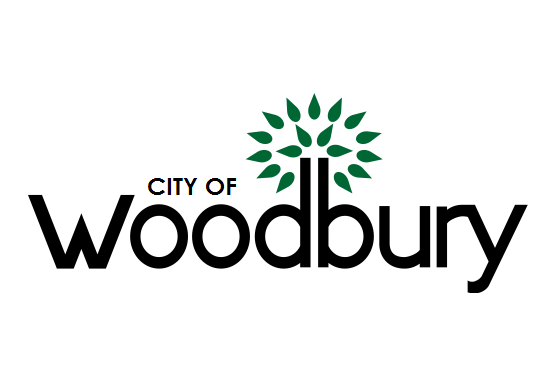 Woodbury is also known as: Washington County / Woodbury city. Their current mayor is Mayor Mary Giuliani Stephens. Zip codes in the city: 55125, 55129. Some of the notable people born here have been: Chip Lohmiller (american football player and coach), and David Eddy (ice hockey player). 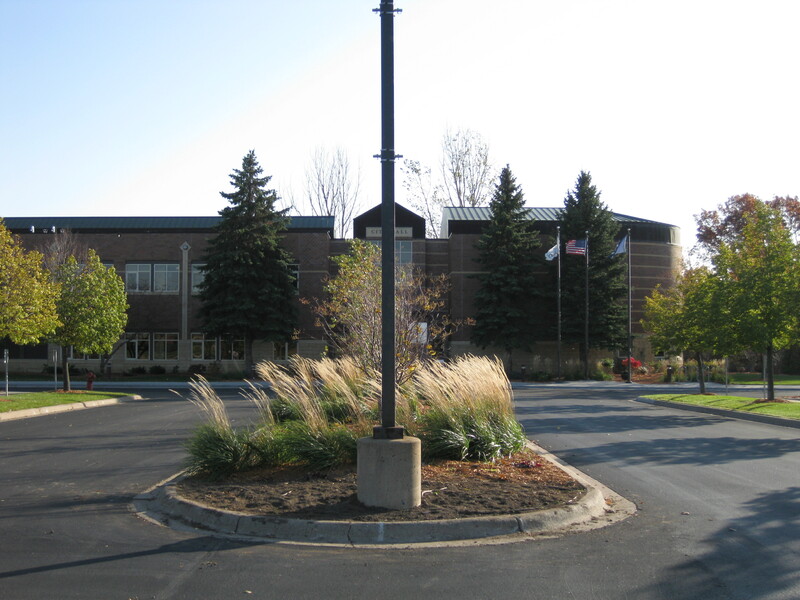 Woodbury is the largest city in Washington County, Minnesota, United States, and is a suburb of the Twin Cities metropolitan area. It is situated east of Saint Paul along Interstate 94. The population was 61,961 at the 2010 census, but MN state demographer estimates as of 2014 stand at 66,119 people, making it Minnesota's tenth largest city. It was revealed on January 22nd, 2019 that Dennis J Keane passed on in Woodbury, Minnesota. Keane was 60 years old and was born in Waterloo, IA. Send flowers to share your condolences and honor Dennis J's life. It was reported on January 20th, 2019 that Edmund L Jr "Ed" Mazur passed away in Woodbury, Minnesota. Mazur was 78 years old and was born in Chicago, IL. Send flowers to share your condolences and honor Edmund L Jr "Ed"'s life. It was reported on March 16th, 2018 that David William Ambut died in Woodbury, Minnesota. Ambut was 61 years old. Send flowers to express your sorrow and honor David William's life. It was noted by Statesville Landmark on February 22nd, 2018 that Mary Louise Wright (Olinger) perished in Mooresville, North Carolina. Ms. Wright was 85 years old and was born in Woodbury, MN. Send flowers to share your condolences and honor Mary Louise's life. It was noted on November 11th, 2017 that Ann Elizabeth Gartner (Clausen) perished in Woodbury, Minnesota. Ms. Gartner was 79 years old and was born in Boone, IA. Send flowers to share your condolences and honor Ann Elizabeth's life. It was noted on August 31st, 2017 that Ashley Nicole McNamara (Closson) died in Woodbury, Minnesota. Ms. McNamara was 33 years old and was born in Murphysboro, IL. Send flowers to express your sympathy and honor Ashley Nicole's life. It was disclosed on March 28th, 2017 that Donald Simonson passed on in Woodbury, Minnesota. Send flowers to express your sympathy and honor Donald's life. It was noted by Waterloo/Cedar Falls Courier on March 8th, 2017 that Carter Jay Bergen perished in Woodbury, Minnesota. Bergen was 64 years old and was born in Cedar Falls, IA. Send flowers to express your sorrow and honor Carter Jay's life. It was noted on November 10th, 2016 that Rosella Evelyn Lammers (Jochem) passed away in Woodbury, Minnesota. Ms. Lammers was 90 years old and was born in Poole, NE. Send flowers to express your sympathy and honor Rosella Evelyn's life. It was revealed on June 20th, 2016 that Betty Jean Paulson (Anderson) died in Woodbury, Minnesota. Send flowers to express your sympathy and honor Betty Jean's life. 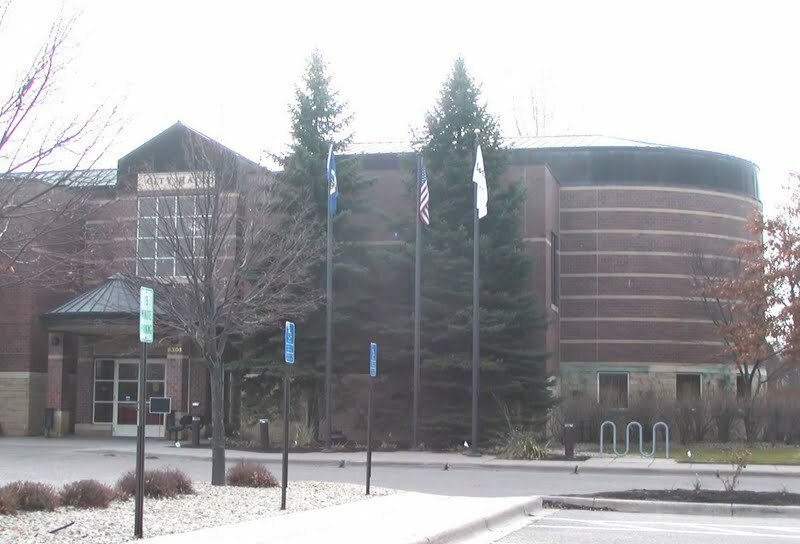 The official website for the city of Woodbury is https://www.woodburymn.gov/. He was preceded in death by his parents, wife, and two sisters, Irene (Bob) Woodbury and Josephine (Andy) Quamme. Online guestbook and video tribute at www.wrightfuneral.com. Wright Funeral Home, Moorhead, MN, is in charge of arrangements. Funerals in Woodbury, MN on Yahoo! Local Get Ratings & Reviews on Funerals with Photos, Maps, Driving Directions and more. Wulwulff Woodbury Funeral Home, Woodbury, MN : Reviews and maps - Yahoo! Local, 651.738.9615. Get Ratings, Reviews, Photos and more on Yahoo! Local. We work with local florists and flower shops to offer same day delivery. You will find budget sympathy flowers in Woodbury here. Our funeral flowers are cheap in price but not in value.